Triathlon season is quickly approaching, so now is the time to integrate a smart strength training program to remedy any muscle imbalances and follow it up with getting stronger to prevent injury and to go the distance with any triathlon. 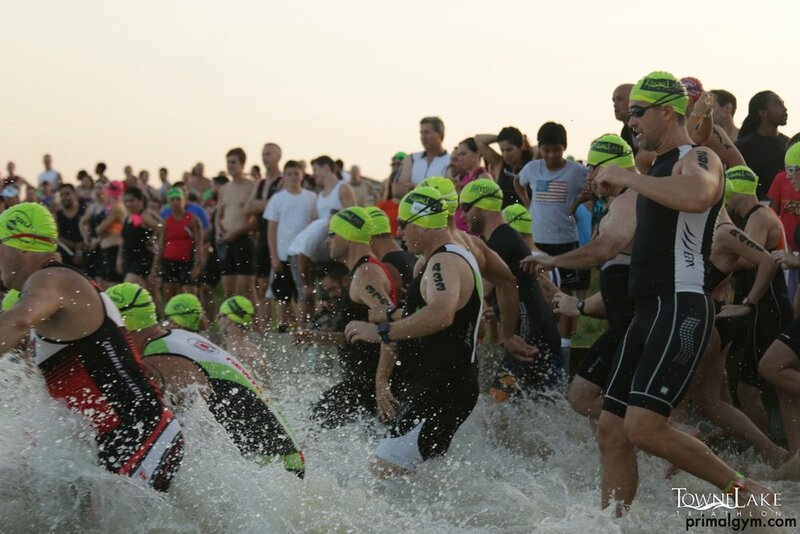 Do you want to compete in a triathlon but are unsure how to train for one? 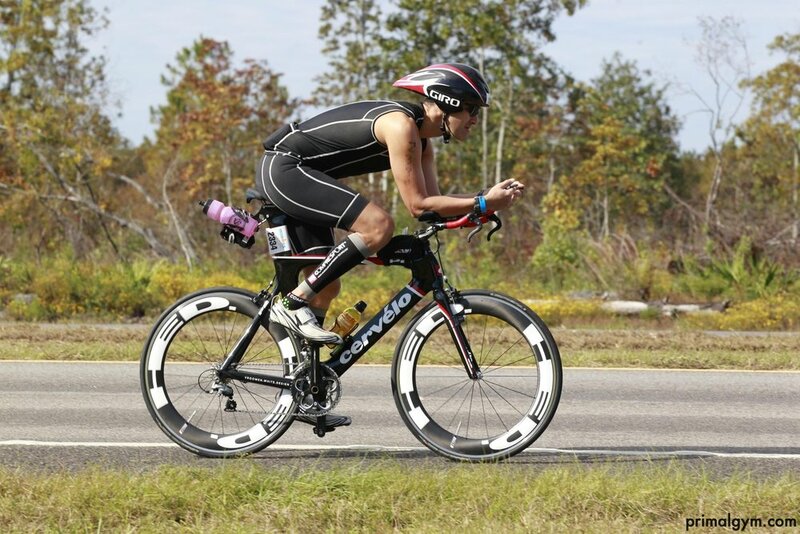 How do you bring together all 3 endeavors of the swim, bike, & run? What are the secrets of a fast transition? PG can show you how. 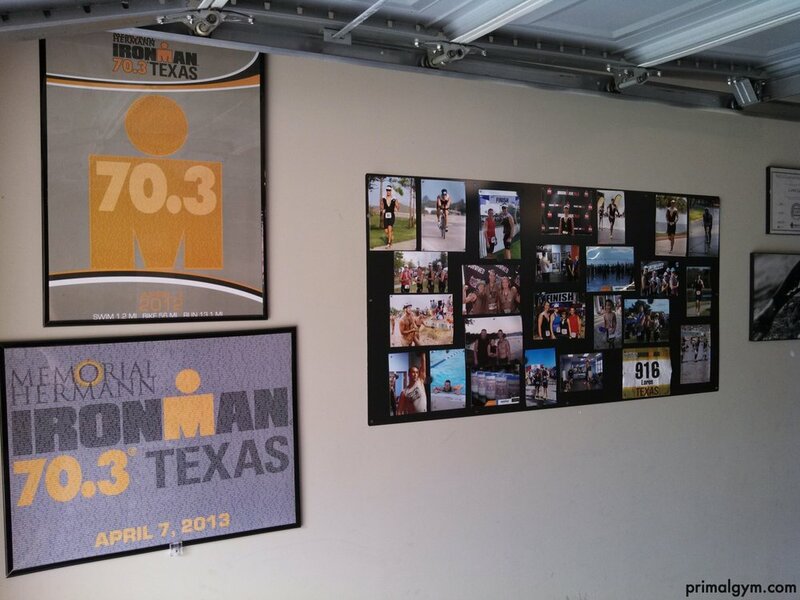 PG can train you to become a strong triathlete. Though training for optimal health and fitness is crucial, I believe that training for sport or a competition can dramatically increase your motivation and compliance to train hard, eat well, and stay the course. Triathlons are great events for all ages, and with various triathlon distances, it really doesn't matter your fitness level. 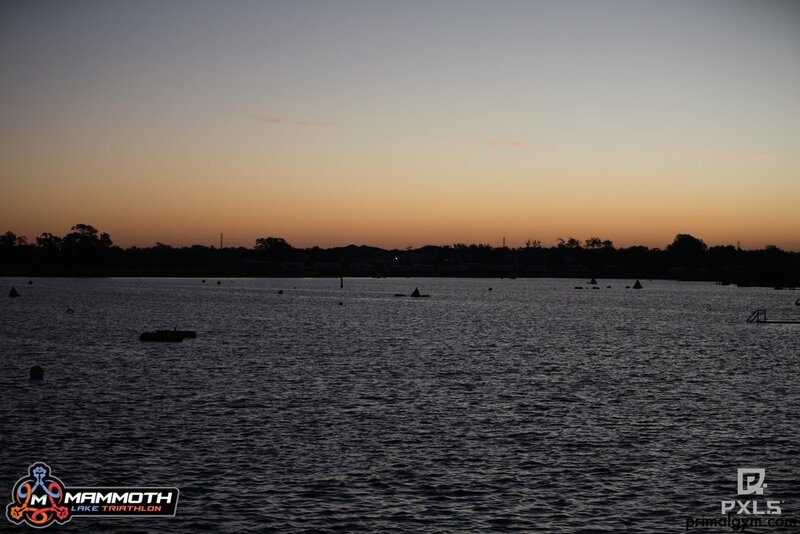 Sign up for a sprint tri, and you're off to the races. Plus, you rarely find yourself in a training rut because you can mix it up with strength, swim, bike, and run workouts. 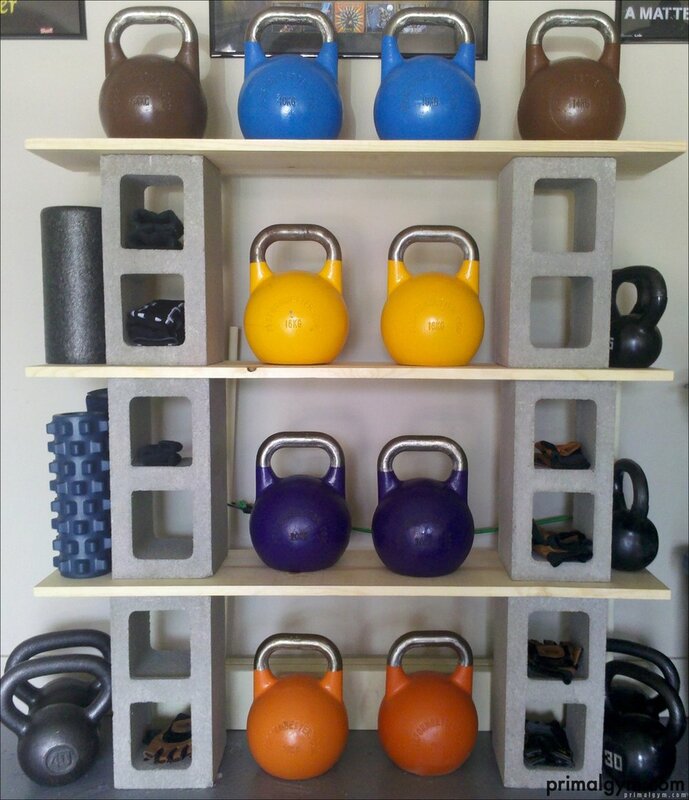 Do you want to train with kettlebells and incorporate them into your training routine? Are you unsure how to hold, swing, and safely train with kb's? PG can show you how. PG can teach you the proper techniques to produce safe and fluid kettlebell lifts. 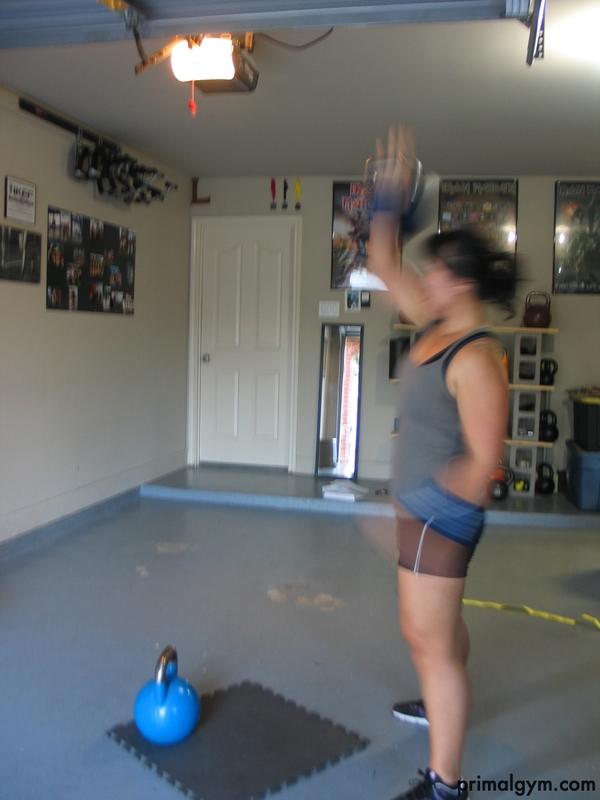 Kettlebell training is an amazing combination of muscle strength AND muscle endurance. It doesn't stop there though. Learning and improving on kettlebell technique takes concentration and focus on the skill at hand. I find that clients get the opportunity to let go of all stresses because kettlebell training requires their full attention. 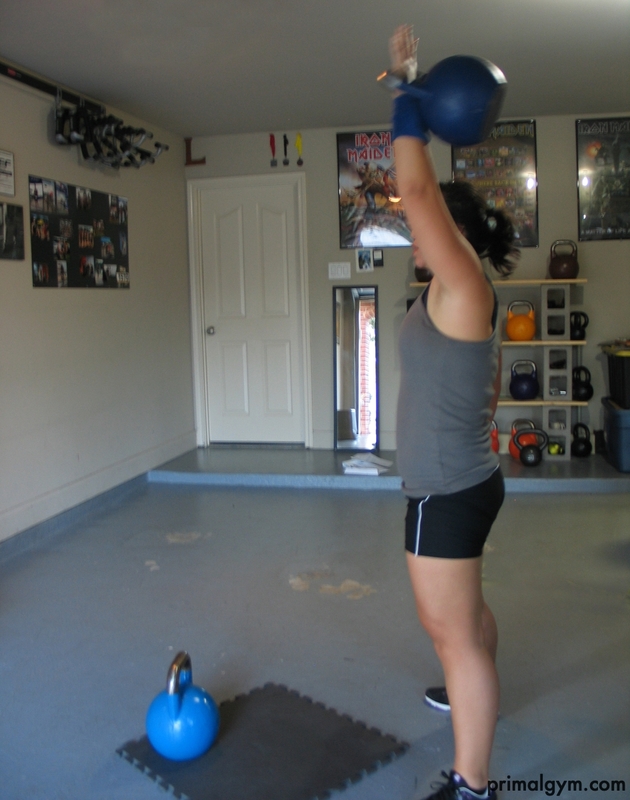 Another advantage to kettlebell training is that it offers a break from traditional strength training routines, i.e., dumbbell and barbell exercise. Not only is it a different stimulus for the body, but it makes working out more enjoyable AND challenging. Furthermore, for those who wish to take kettlebell training to the next level, there are kettlebell competitions where various lifts are performed for a specific time period, usually 5 or 10 minutes. A true test of physical strength and mental concentration. 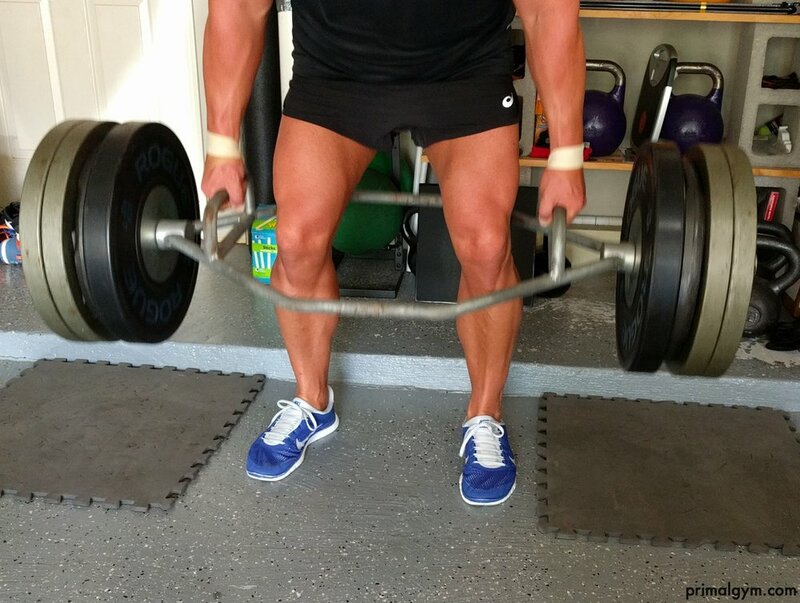 Do you want to learn traditional strength training with barbells & dumbbells? 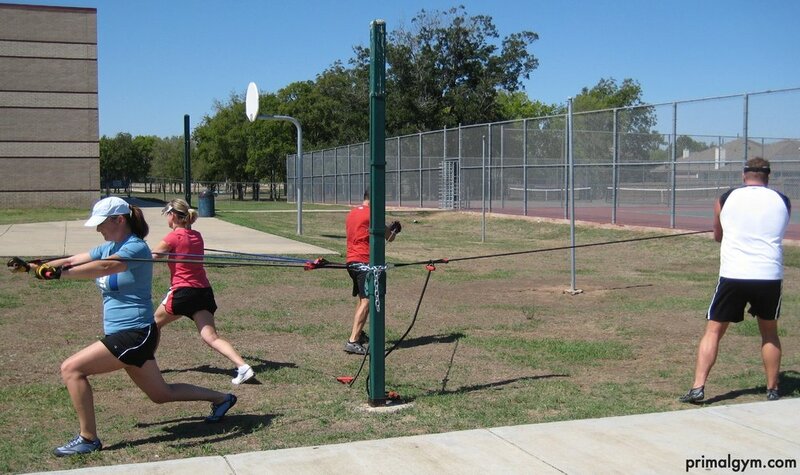 Do you want to learn how resistance bands and bodyweight movements can improve your mobility? Do you want to learn additional ways to build muscle and burn fat? PG can show you how. PG is fully equipped with an arsenal of training options to improve health & human performance. I focus on strength, mobility, and stability through the use of dumbbells, barbells, kettlebells, bands, and bodyweight exercises. Training in this manner builds strength from the center outward, so you move and feel better. Do you want to engage in a fun and exciting training routine? Do you want to train outside with a group of friends on a nice day? PG can show you how. My outdoor training program was born out of my interest in the primal movement patterns and exercises. 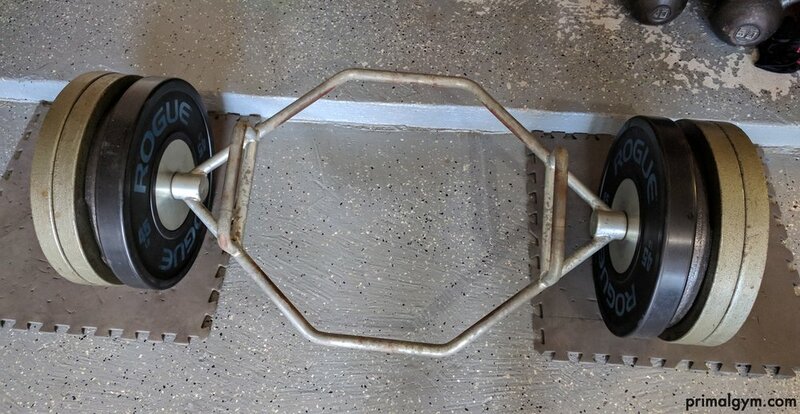 So, we get as close to that as possible here at PG...we drag sleds; pull sleds; throw and slam medicine balls; move with kettlebells; and perform lots of bodyweight exercises. I enthusiastically take the extra steps outside of our sessions to give you the best possible support to reach your goals. I am always available through e-mail and texting to give guidance with nutrition, a solo workout, or any other lifestyle challenge that influences your health and fitness journey. Success does not derive out of a few training sessions per week, rather it thrives by adapting to new lifestyle behaviors, and I am here for you every step of the way. Your sessions will focus on strength and conditioning while addressing any asymmetries or deficiencies in movement patterns. We work your muscles and crank up your heart rate at the same time. Sessions can be held in a nearby park/school yard or my fully-equipped home gym. Nutrition topics are also important to your sessions. Proper nutrition not only fuels your training, but it helps you reap the benefits of your training. If you have family or friends who are interested in training, encourage them to join you for partner training and enjoy a discount on the rates. The camaraderie and support from fellow training partners is invaluable. Avoid those packed gyms, membership fees, and additional personal training fees. Embark on a higher level of training and build a better you for a lifetime. How has Primal Gym helped you in the areas of mobility and general well-being? It used to be an effort to do simple chores around the house! Primal gym has helped me feel better and enjoy life and not be a slave to it! Primal gym has taken my strength and fitness levels to new highs. After all, when you can out do your own trainer on deadlifts, you know he trained you well! Primal gym has helped me to learn a new routine the "primal" way. It becomes second nature and not something you have to worry every meal. I think Loren is an excellent trainer. He is extremely motivational. He makes the workouts fun and is willing to travel to wherever you want to train to get the results you desire. If the weather is not suitable, he has an awesome personal gym that you can go to. 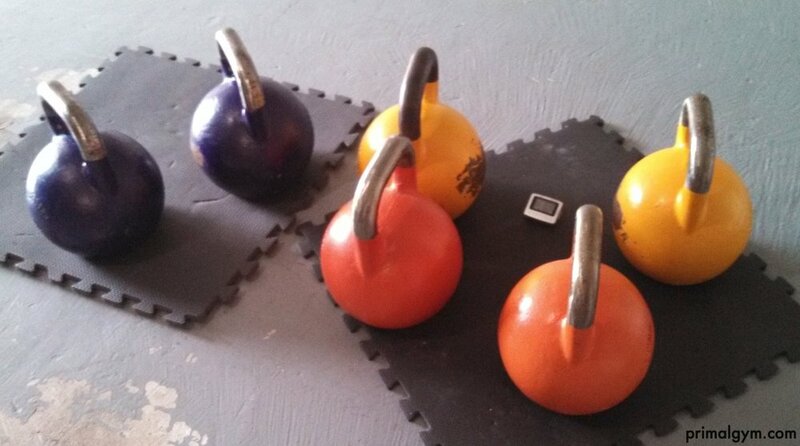 Loren has a fully stocked gym with the addition of some nice new kettlebells if you like kettlebell work-outs. Not only does he suggest great exercises that are personalized to you, but he also has plans for your nutrition that are easy to follow. I have been training with Loren since 2008, and the result have been great! As we end the tri session, I really cannot thank you enough for prompting me to do triathlons…I really believe that it has been a monumental change in my fitness life for the better…thanks for what you do for me. At 40+ when I contacted you, I was looking for goals and now have fitness goals and skills that I did not have before…I now can swim and bike when before all I could do was run. Loren not only gave me a wealth of information about nutrition and exercise, but he gave me the excitement, inspiration, and the will power to put all these things to work in my daily life. In a very short period of time, I reduced my pant size from 38 inches to 34 inches, and I gained muscle weight at the same time. I've never met a person so excited about everything he pursues and that certainly includes the personal training profession. I'm impressed by Loren's dedication to health and fitness, his focus on the individual he's working with at the time, and his honesty and extensive research on many nutrition questions I've asked him. Loren Salas is a terrific personal trainer who specializes in strength training using "real human movements." Primal Gym is the "best kept secret in Sugar Land." Loren is very knowledgeable about fitness training, nutrition, and all around healthy living. He travels with his gym to my home, a nearby park or school, or anywhere for individual and group hour-long training sessions. We have worked with Loren for 3 months now and the experience has been just the catalyst we needed to jump start our healthier lifestyle. He welcomes all members of the family - teens and adults. Based on our search, Loren is the ONLY personal trainer in Sugar Land who is not affiliated with a specific club, and his rates (for a full hour each visit) are very reasonable. Loren's terrific "primal" approach to training strengthens your body in all the right places, increases your endurance, and tones your muscles using efficient full body movements. We recommend Loren Salas (Primal Gym) very highly. Enjoy the workout! I never had a weight issue before I became pregnant. During my pregnancy, I gained 178 pounds while on bed rest. I had always been an active person involved in kickboxing, Thai dancing, and other physical activities, so I attempted to lose weight on my own. But with such a dramatic change to my body, I was unable to reach my desired results. I tried all of the fad diets and "hip" exercise products from all of the infomercials. Without success, I reached a low point and almost gave up in frustration. In a final effort, I turned to a personal trainer, and Loren became the solution to my weight and fitness struggles. He worked with me to create a program involving proper nutrition and strength/cardio training. He emphasized this combination as a "way of life" rather than a short-term quick fix. Loren even accompanied me to the grocery store to introduce me to nutritious foods. He has given me the knowledge, desire, and determination to reach my goals…far beyond just health and fitness. I highly recommend Loren not only to improve one’s health and fitness but to encourage new direction and passion in daily living. I’m Loren Salas, owner and trainer with Primal Gym. After graduating with a degree in accounting and working as a tax accountant for many years, I decided to pursue my true passion in health and fitness. I hold a Master’s degree in Health and Human Performance from the University of Houston and am certified through the International Kettlebell and Fitness Federation (IKFF) and National Strength and Conditioning Association (NSCA). 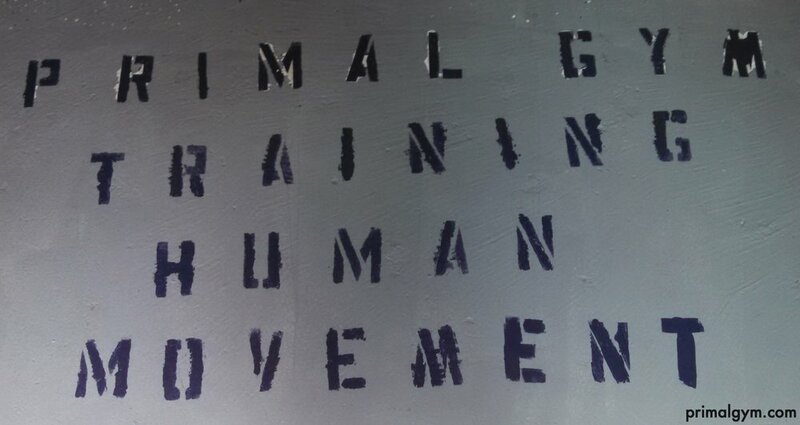 Primal Gym arose out of my interest in improving human movement in a "real-life" way. Whatever the load or resistance; kettlebell, dumbbell, barbell, or sandbag, I believe people should focus on natural movement patterns. As a young athlete, I enjoyed distance running and tennis as my top sports. Running lots of 5k's, 10k's, and even a half-marathon before the age of 15 helped me solidify my running skills before shifting my focus more towards tennis and strength training. However, after laying off of distance running for nearly 20 years, I have returned to running in the form of triathlons, both sprint and long-course. All those years of 5k's and 10k's will come in handy in this brave new world. The rewards from training clients are many. From simply improving mobility and stamping out back pain to transforming inactive clients into athletes, these life-changing transformations give me passion and direction to continue this health and fitness journey. I've guided clients from daily knee pain from going up stairways and back spasms from picking up a laundry basket to participating in the kettlebell sport, strongman training, and even triathlons. Daily fatigue and the sluggishness from just being out of shape quickly turns into energy and vitality. These types of life-changing transformations, no matter the scope, are what drives me to train, educate, and motivate those asking for my help. And when I see people living with passion, I see life taken to a new level of enjoyment. As the worldwide authority on strength and conditioning, we support and disseminate research-based knowledge and its practical application to improve athletic performance and fitness. Unlike any other organization, the NSCA brings together a diverse group of professionals from the sport science, athletic, allied health, and fitness industries. These individuals are all in pursuit of achieving a common goal—the utilization of proper strength training and conditioning to improve athletic performance and fitness. Central to its mission, the NSCA provides a bridge between the scientist in the laboratory and the practitioner in the field. By working to find practical applications for new research findings in the strength and conditioning field, the association fosters the development of strength training and conditioning as a discipline and as a profession. Interested in training with Primal Gym? Let me help you get in the best shape of your life. 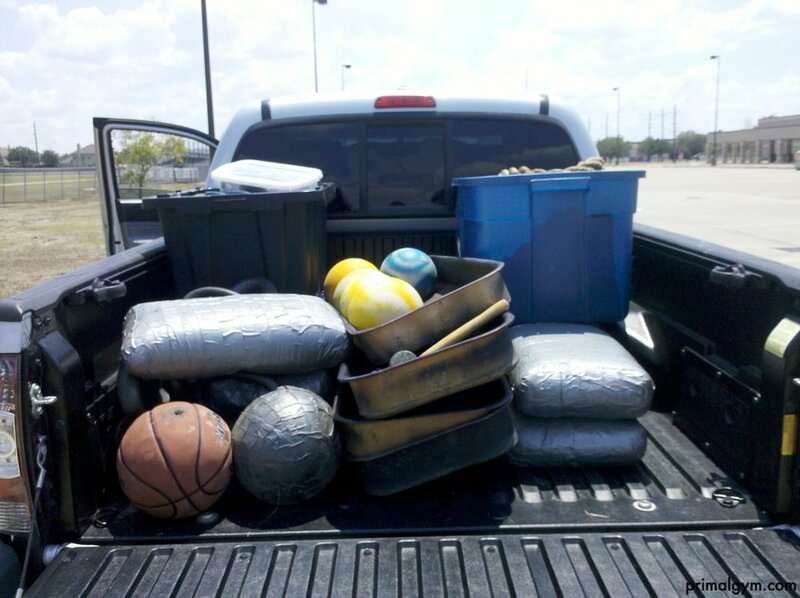 My home gym and outdoor training locations are on FM 1464. Please use the contact form or send an email to loren [at] primalgym.com, and I'll get back to you ASAP. Make it a great day! Thank you for your interest in Primal Gym. I'll get back with you ASAP. Make it a great day.